Do you need native Haitian Creole voice over artists for your project? Our professional Haitian Creole narrators are ready to turn your script into broadcast-ready voice recordings for whatever production you're working on, be it TV commercials, explainer videos promotional videos, IVR prompts or anything else you may have for us. Whatever your production needs are, we can help! Have a listen to our Haitian Creole voice talents below. You can also download voice samples to your computer. Fine-tune your results by entering specific keywords like "conversational", "warm", "sophisticated" or others in the search bar to find your perfect match. Alternatively, just contact us for additional assistance with your project. Haitian Creole is the primary language spoken by most people living in Haiti, with French as the alternative. Both are the official languages of Haiti. Haitian Creole is an Indo-European language native to the island of Haiti, and is also used as a minority language on the neighboring island of Cuba. 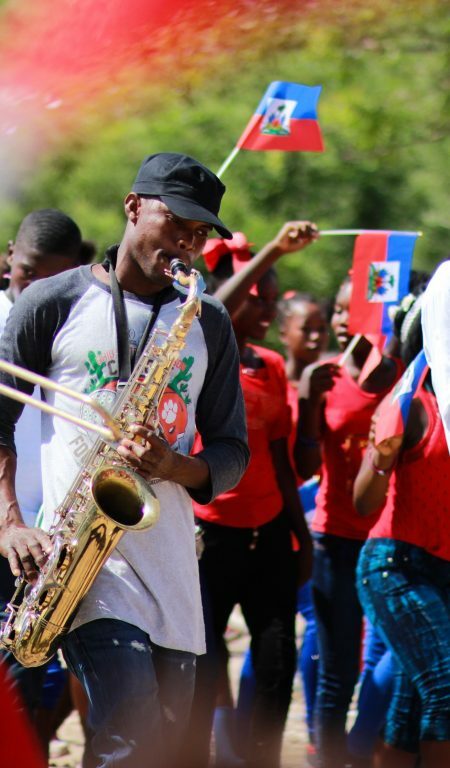 In total, there are over 10 million people in the world who speak Haitian Creole. This language was formed after the Creole version of French, after the colonials brought their native tongue to the island centuries ago. The Atlantic Slave Trade was mostly responsible for this linguistic transfer. Akademi Kreyol Ayisyen is the entity responsible for monitoring and regulating the Haitian Creole language. In other parts of the world, especially in North America, the Haitian Creole language is used quite often. You’ll find speakers of Haitian Creole in Florida, New York, Boston, and Montreal. Contact us today and we'll help you convert your Haitian Creole content into studio-quality voice recordings to bring your production to life.